Picture yourself at age 40, 50 or 60. Do you think that you will magically lose your interest in your smartphone or in social media? A 50-year old today was only 17 when the Mac first came out. A 45-year old was only 35 when the iPhone first appeared on the market. There were early adopters back when new technologies first developed, and those same early adopters are still out there buying the latest gadgets. Computers have been important in industry and science since the 70s. 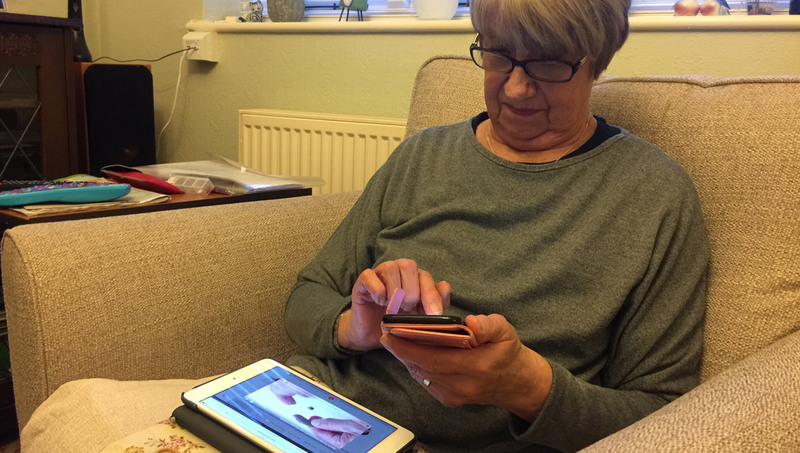 Many people will have spent their entire working lives on the cutting edge of technology and at 60 they are just as much devotees to the wonders of technology as any 18-year old. Social media platforms, from Facebook and Twitter to trendier “hip” platforms like Tumblr all market towards the young, but their actual demographics trend much older. 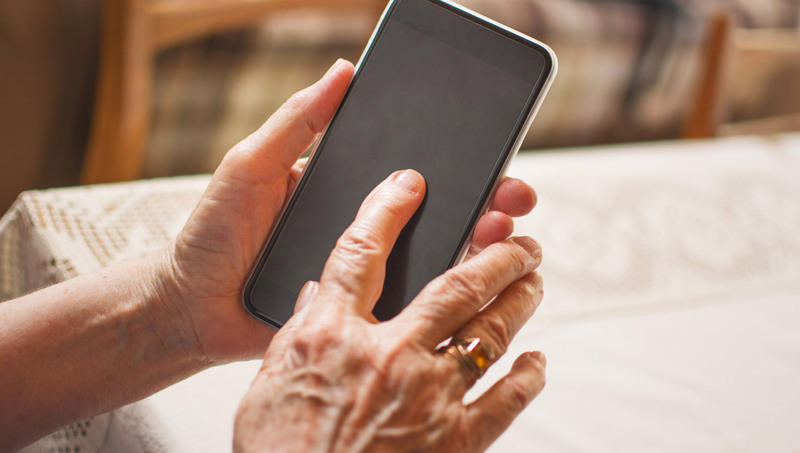 When it comes to smartphones and apps, the older population are just as likely to own the latest devices as their grey-hair-free counterparts. 89% of 45-50 year olds are Smartphone users in the USA, and a drop off in numbers only really occurs when you get to the 65+ demographic, with those numbers improving every year. And even then, 68% of people over 65 still own smartphones. T-Mobile caught on to this trend and hit back at the condescending marketing of their competitors with their Unlimited 55+ product. There is a tendency to only market new developments towards young people, but as much as physiology changes and while a few people over 60 might need larger font sizes and ring tones that can cut through mid-range hearing loss, they don’t need to be treated as someone afraid of the newest app, or condescended to as someone who’s only interest will be in a smart pill dispenser to tell them when to take their next dose. Ebook readers saw a big pick-up among the older population. Adjustable font sizes might have been a contributing factor, but not nearly as much of a factor as the raw appeal of those products. The retired population remain core early adopters in each generation because they are the ones with the wealth that teenagers lack and the time that working adults lack. There will always be a wish fulfilment aspect to advertising, promising that products will make us feel young again, but ignoring the reality of demographics and market research is a good way to miss the people who will really be excited about your product or service.